Detroit PAL is proud to offer robotics programming in elementary and middle schools. Detroit PAL is excited to offer FIRST Robotics in 43 schools! 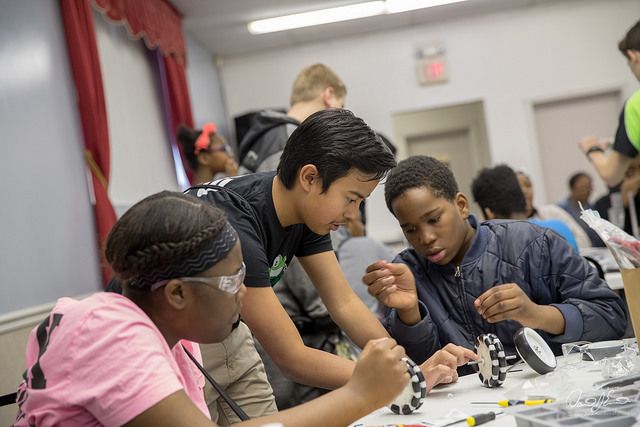 With the support of adult mentors, FIRST engages kids in exciting research and robotics programs that help them become science and technology leaders. FIRST participation is proven to encourage students to pursue education and careers in STEM-related fields. 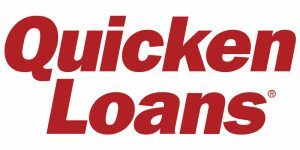 Through a partnership with FIRST in Michigan, FIRST Robotics, FIRST Robotics Competition (FRC) team 503 Frog Force from Novi, and Quicken Loans, robotics teams have been started in 43 elementary and middle schools. The Detroit PAL teams will each design and build their own robots and compete in local competitions.